Canadians who are looking for work while claiming Employment Insurance saw several changes go into effect Sunday stemming from the federal government's EI reform announced in last year's March budget. 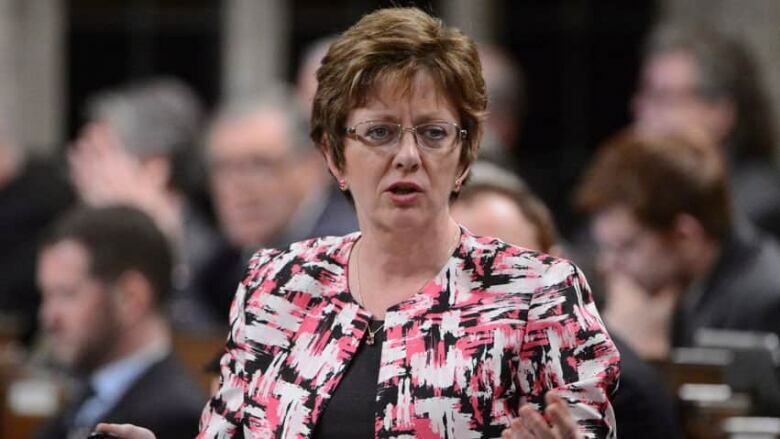 Claimants will be able to sign up for a "new, much simpler to use" job alerts system that will see job postings from a variety of sources emailed to subscribers twice a day, Human Resources Minister Diane Finley said in a news release. Other measures, including changes to the definitions of "suitable employment" and "a reasonable job search" also came into effect Sunday. They were first announced by Finley in May. The federal government recently introduced Bill C-44, the Helping Families in Need Act, to give parents who receive EI parental benefits access to sickness benefits and create a new EI benefit for parents of critically ill children. Improving the way EI benefits are calculated (this goes into effect on Jan. 7). Limiting the EI premium rate increases to 5 cents each year until the EI operating account is balanced. Extending the $1,000 hiring credit for small businesses for one year. Introducing a "Working While on Claim" pilot project.